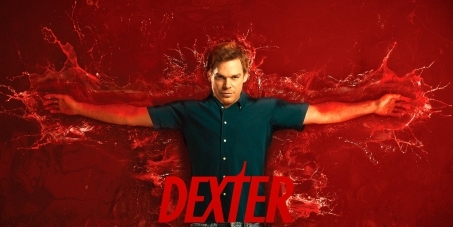 We want a Season 9 of Showtime TV Show: Dexter! This petition has been created by Rhys and may not represent the views of the Avaaz community. If you want a Season 9 of Dexter, you can't just sit around and hope someone will read your mind and do something about it. You need to take action and let the Creators, Producers and the Television Network know that you want another season. So sign this petition and lets get us another season!